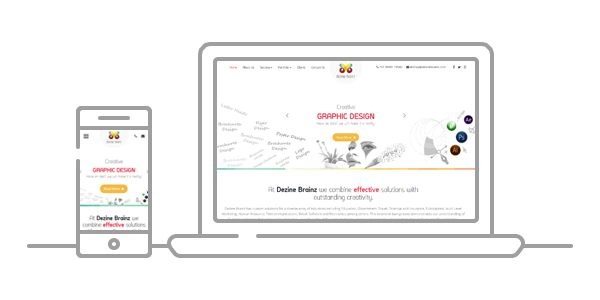 Dezine Brainz specialize in Static website design and development. As a pioneering static web design agency based in Ahmedabad, we render dynamic solutions that become an asset to your business. Our team of designing experts combine technical acumen with innovation for quality deliverables. Whether its aesthetics or functionality, you can rely on us for an end product that takes your business to an all new level. Why Static Web Design and Development? 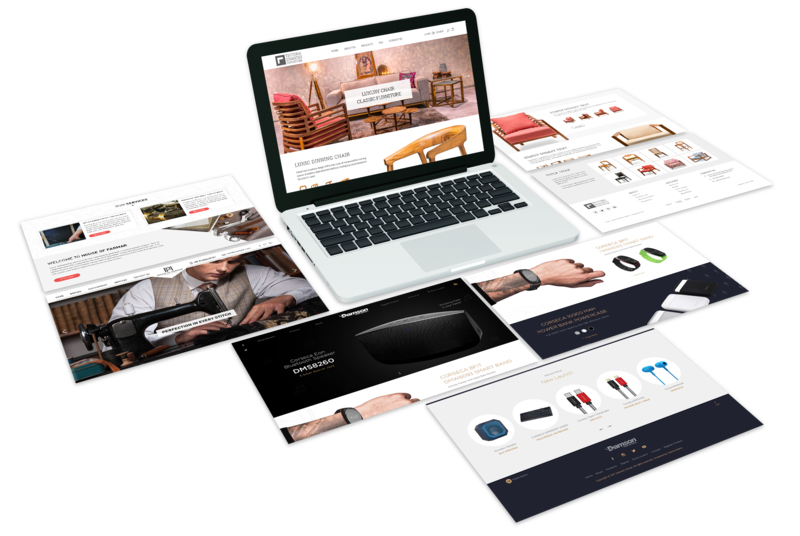 A static website is the most basic which can be built through the creation of few HTML pages which can be uploaded to the web server and you are good to go. Basic in nature refers to a simple, non-complicated and efficiently functioning website for small businesses.